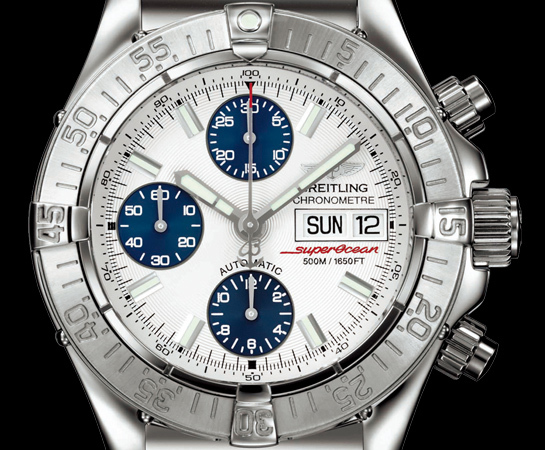 By TLex Breitling have released a 2012 Special Edition Chrono Super Ocean for their fans in Japan. The model, which is only available for the Japanese domestic market is based on the classic Super Ocean. When I say classic I mean pre-Super Ocean II. 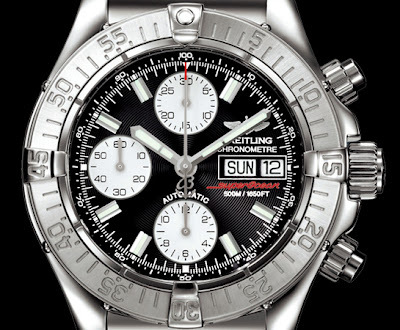 It is available in the two dial colors shown here. 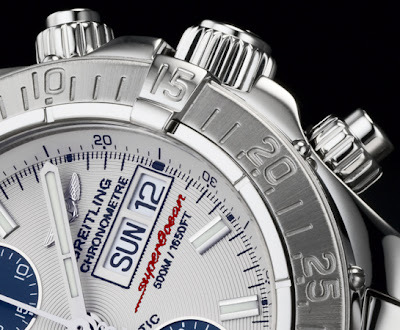 I have a bit of a soft spot for the Super Ocean because in many ways it was the watch responsible for huge passion obsession with dive watches . 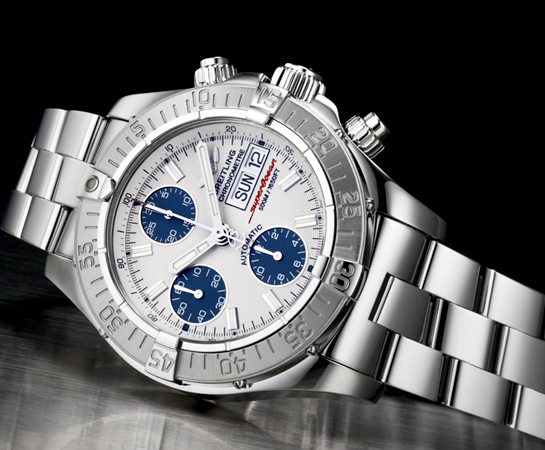 . .
Back to the Superocean Chrono, which has a 42mm Stainless steel case with a water-resistance of 500 meters. 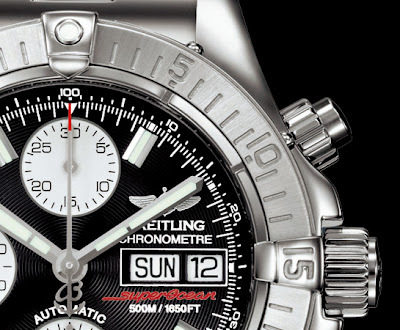 Features include: a unidirectional rotational divers bezel with engraved elapsed dive time and 12hr luminous pip (something the current Superocean models sadly lack), a domed Sapphire crystal (anti-reflective coating on both sides) and security chrono push buttons to prevent any malfunction beneath the ocean! The watch is powered by a Breitling Caliber 13 self-winding chronograph movement.